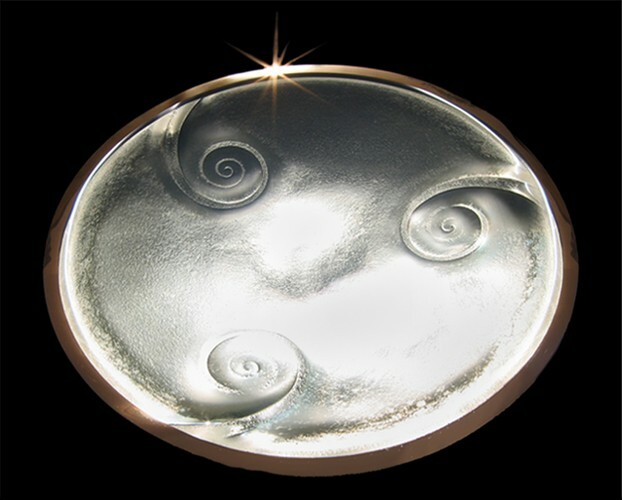 Glass/stainless indoor and outdoor art and sculptures. Artists Darryl and Sally Fagence. 2nds available at good prices.